There is no question that emails have reduced boundaries and have increased the speed of communication in workplaces, between family and friends and the movement and paying for products. One of the first people to benefit from email was the management in workplaces as they could get a message out to their workers all in one go without the need to type and deliver such messages by hand. It also meant that discussions about just about anything could all be jammed in an email and the responses could be sent back too. Unfortunately though, interpreting an email is not necessarily as simple as that and sometimes people can misinterpret what the message is supposed to convey which may mean several emails are passed amongst a group of employees before the true meaning is finally determined. When real face to face communication takes place between people there are more than just words that are exchanged. There are facial expressions, smiles, laughter and looks of disapproval. These all make up part of our non-verbal communication tools between each other. Emails, particularly those that are of a serious tone, may lead to misunderstanding if the receiver is unable to really understand the email deeply. They have even been known to cause such bad disagreements amongst fellow workers that whole afternoons have been taken up resolving the issues. This is certainly not what emails were designed for. In a workplace in particular there are employees from all works of life. Trying to put them all in one box when it comes to communication may not work as well as you might think. A younger person, an older person, a person of a different gender or a different ethnic group may all read between the lines of an email in a different way. Take for example a communal email sent out by the CEO to a whole group of employees. 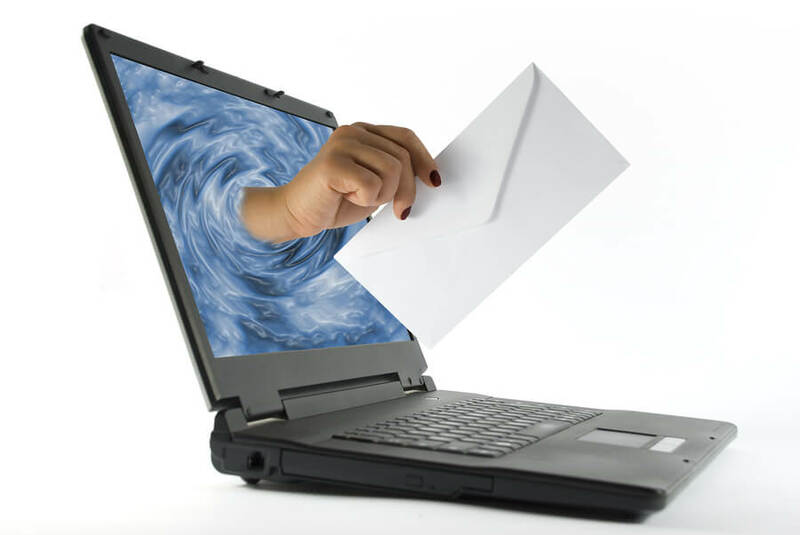 To be quick about the process the employees email addresses will assume an order when the email is sent. The recipients may well question the order of importance of each of them. Is the person who is first on the list the most important? If it is a directive from management regarding improper conduct of an employee the first on the email list may feel he or she is being singled out as the culprit. There are some employers who have established some rules for the use of emails indicating that if an issue can’t be resolved through one single email response than a face to face situation has to be arranged to solve the issue. Just imagine if the email has to be put into several languages to reflect the language groups in a workplace. The translator from professional translation services will need to have a full understanding of the individuality of each of the employees in order to compile an email that does not offend. That’s why translation services in Australia normally only use NAATI translation services, which have fully accredited translators who understand the importance of the cultural influences of language.